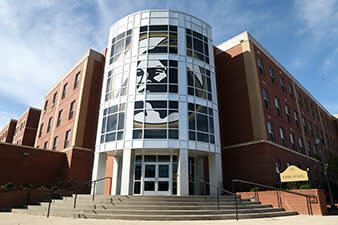 The mission of the UNCP Advancement Division is to support the larger mission of The University of North Carolina at Pembroke of changing lives through education. 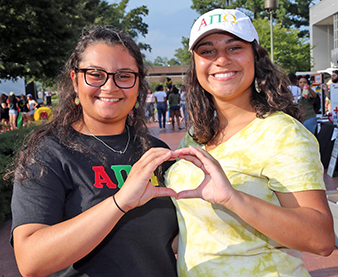 The Advancement Division engages alumni, friends, parents, students, community leaders, businesses, corporations and foundations to seek their philanthropic support of the university and its priorities. The Advancement Division builds relationships with each of these constituencies, provides ongoing stewardship of these relationships as well as prudent fiscal management of the contributions placed in its care. 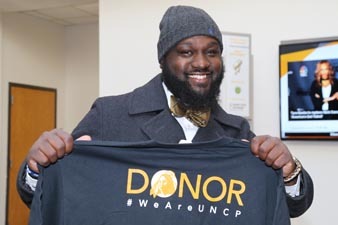 Donor philanthropy at UNCP is a powerful force that provides life-changing educational opportunities for students. 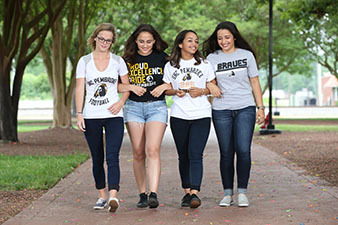 UNCP donors have numerous opportunities to connect with the university, meet our students, and find meaningful ways to offer their support. 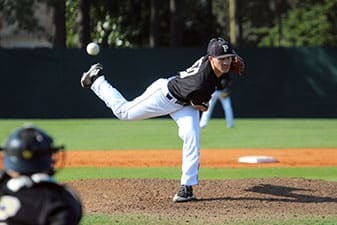 We recognize the generosity of our donors through the cultivation of personal relationships and campus events that promote lasting affinity for UNCP.